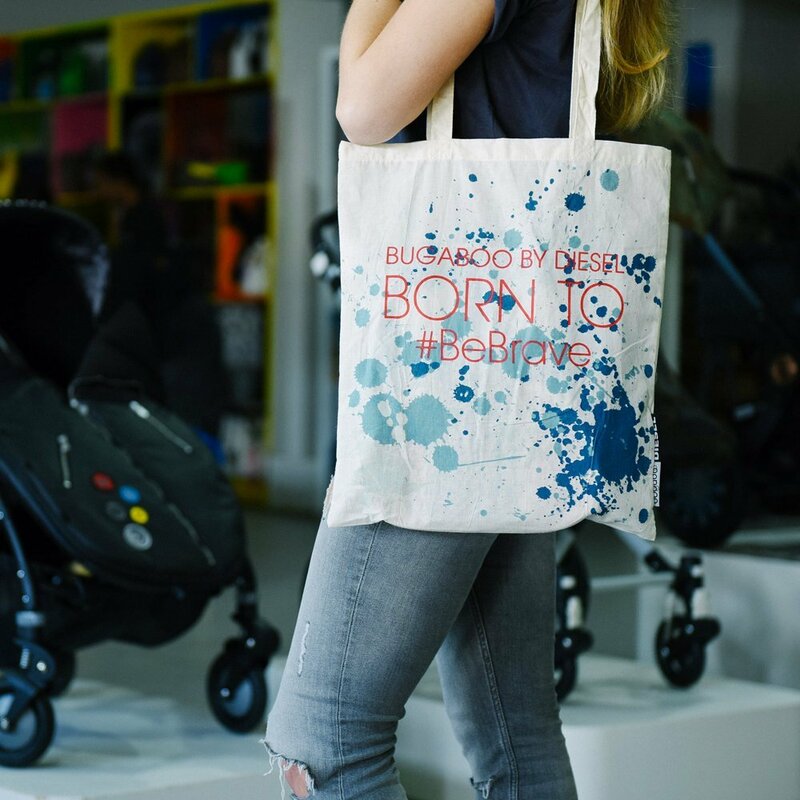 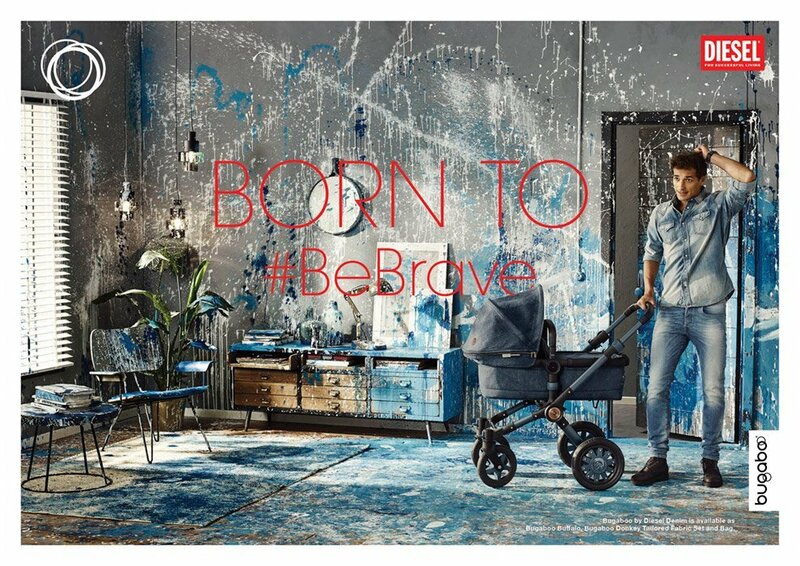 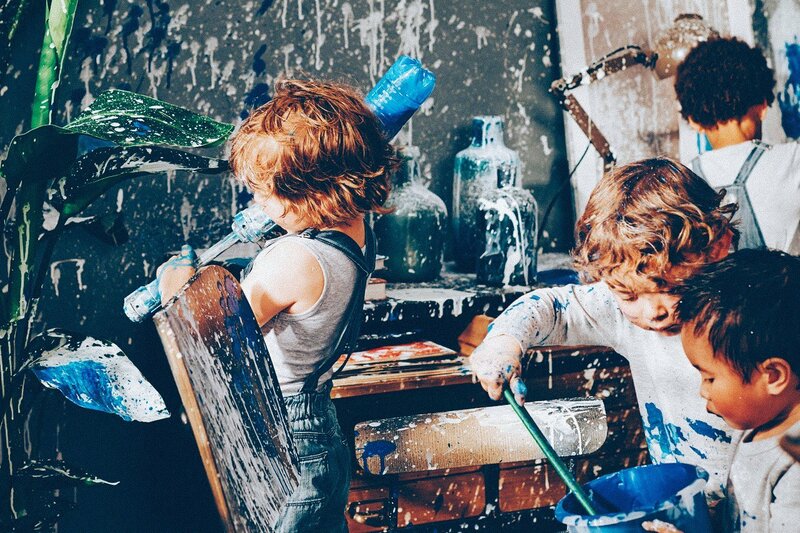 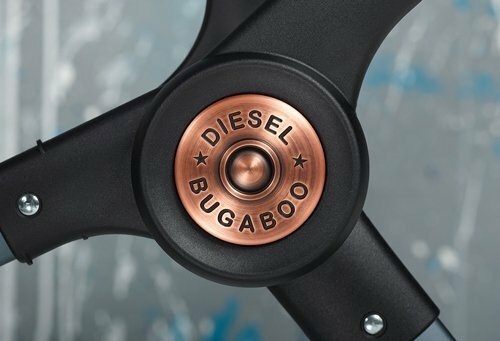 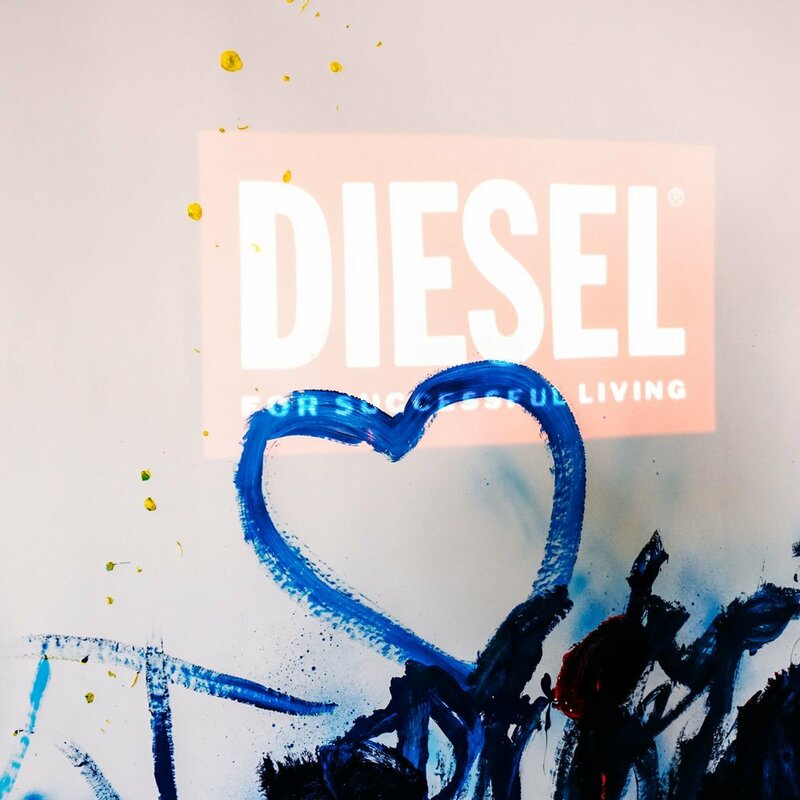 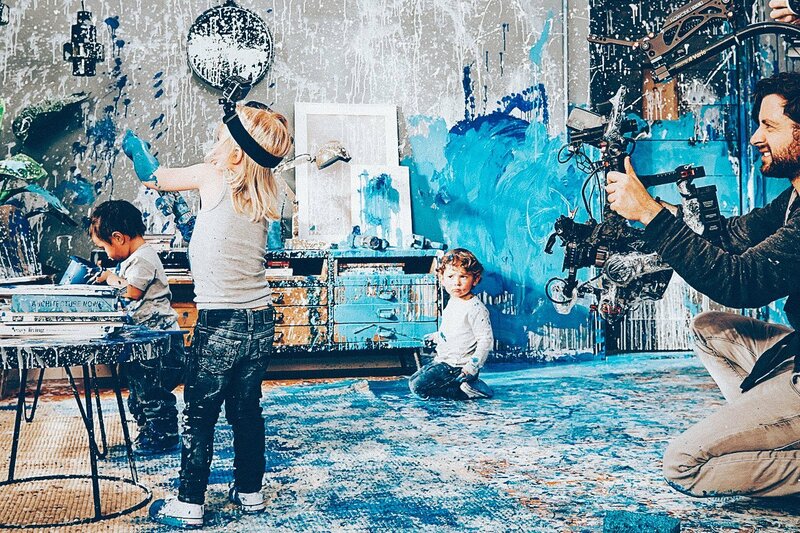 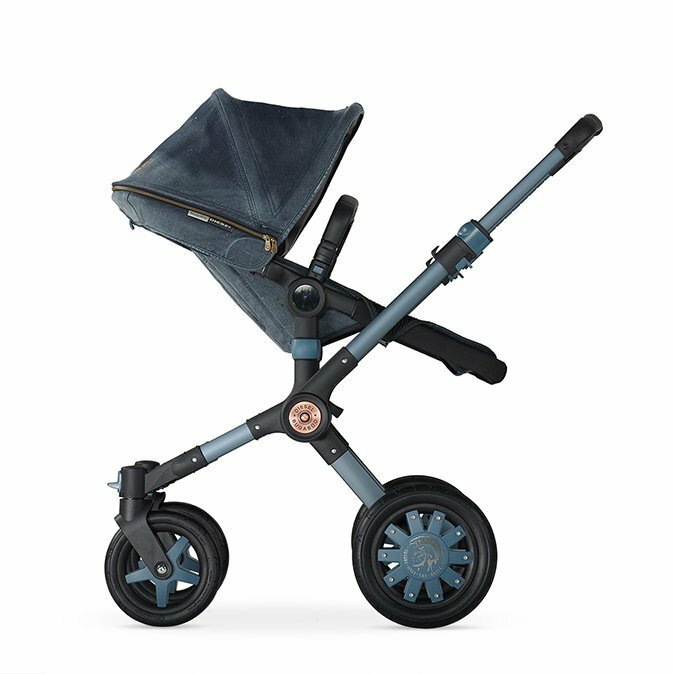 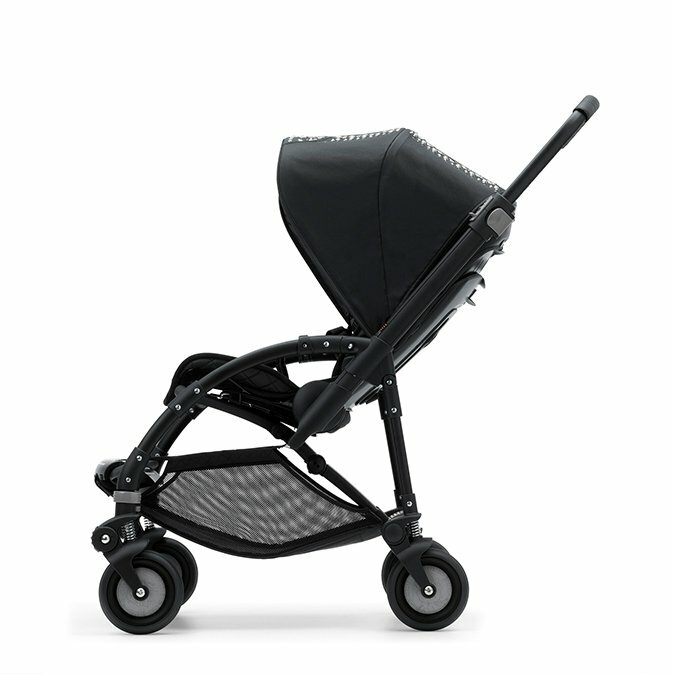 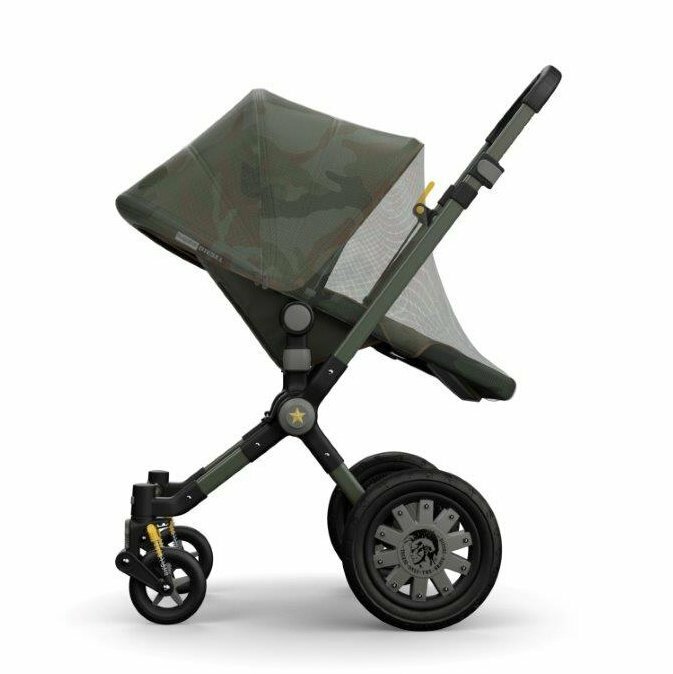 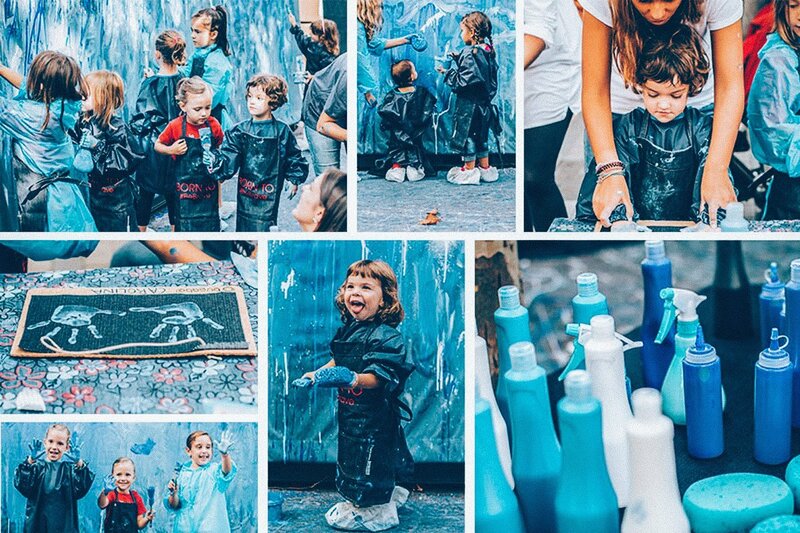 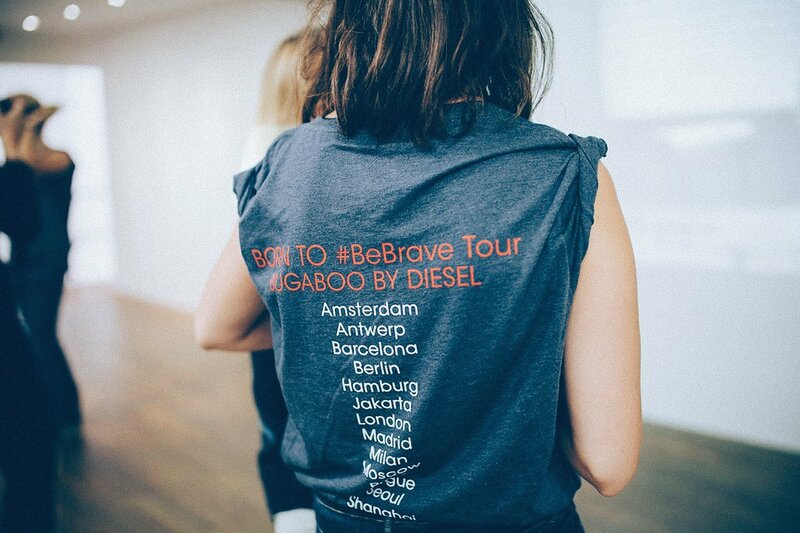 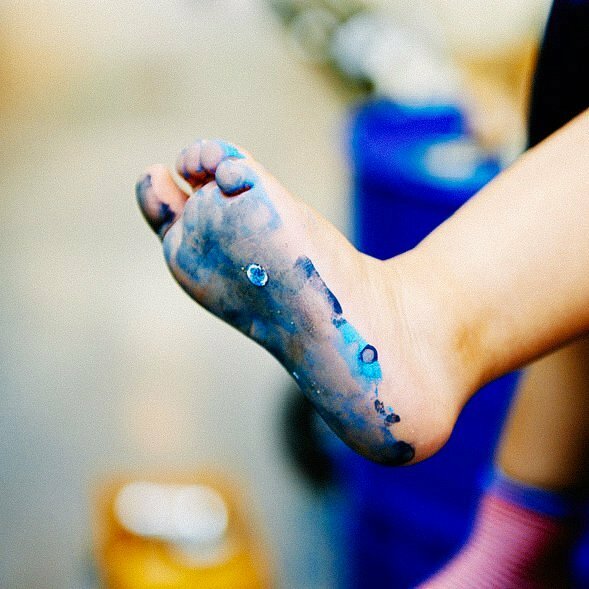 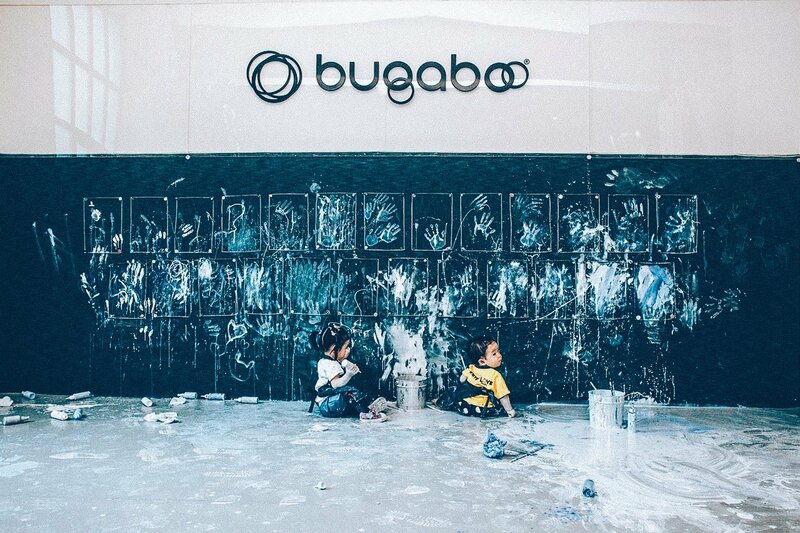 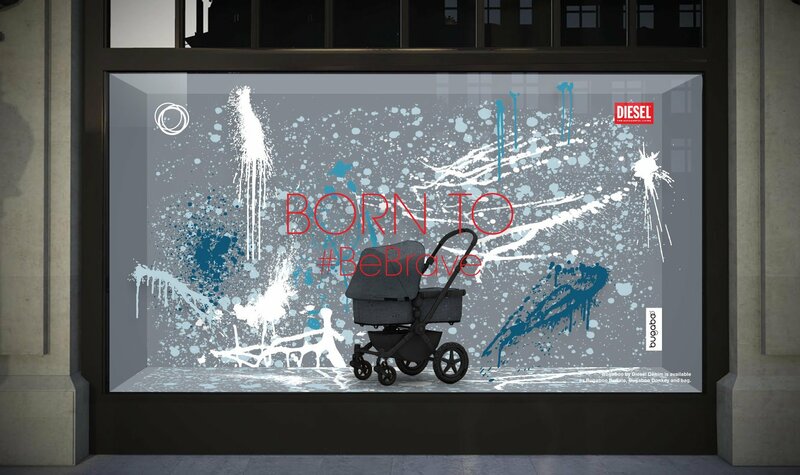 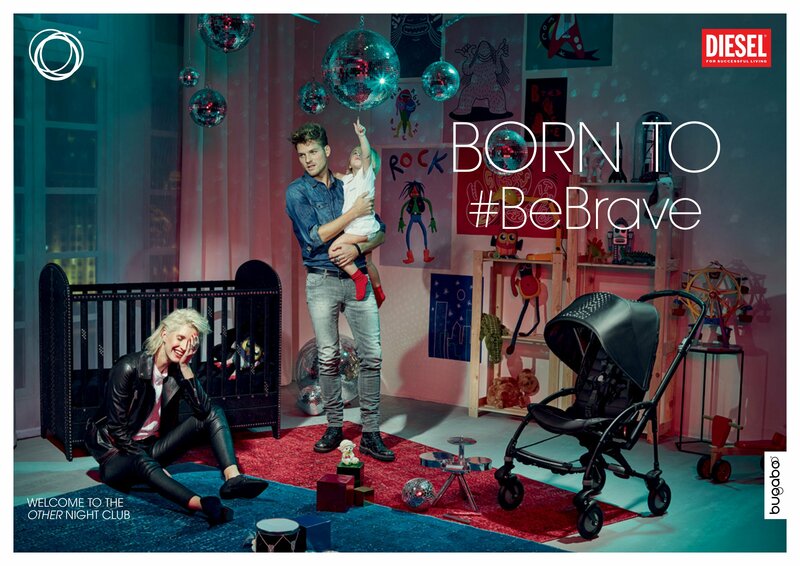 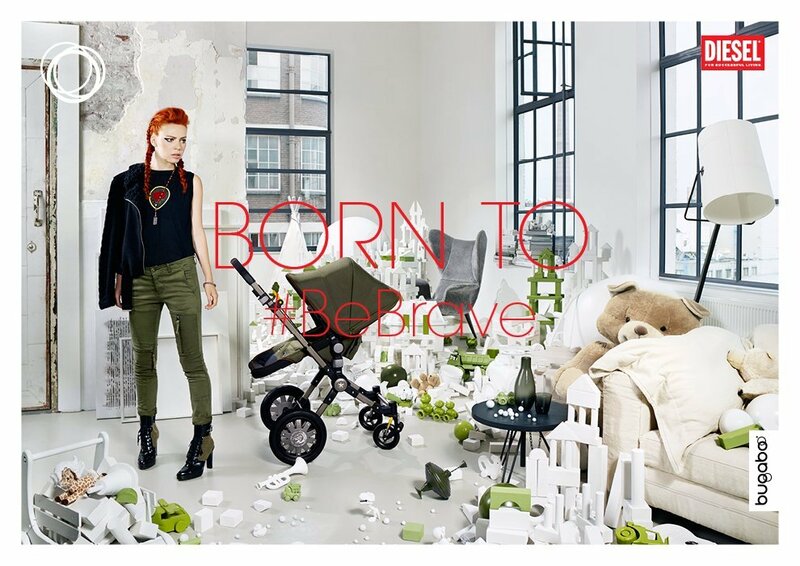 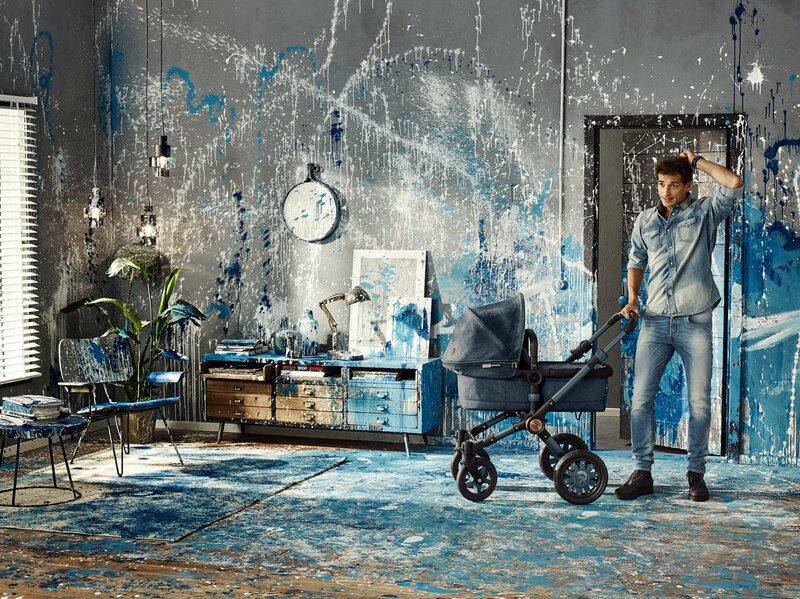 A campaign for the 3 year product collaboration between Bugaboo and iconic lifestyle brand Diesel. 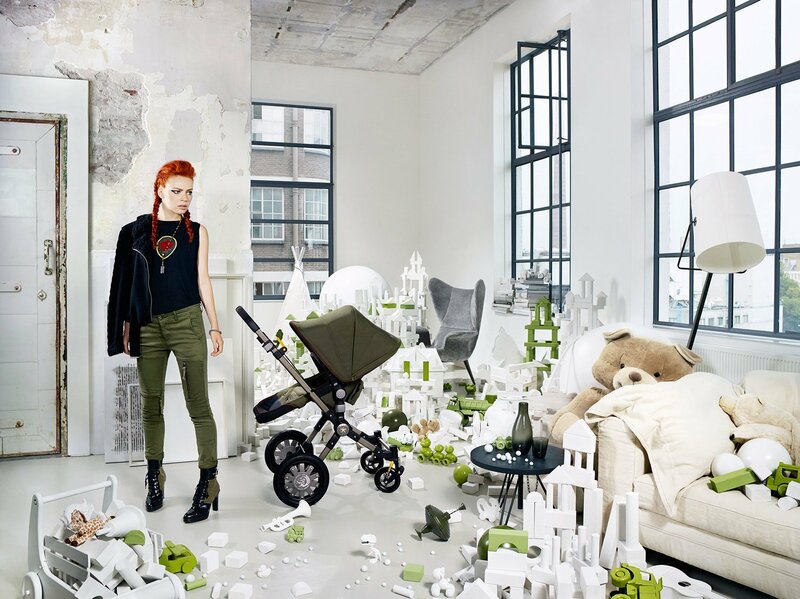 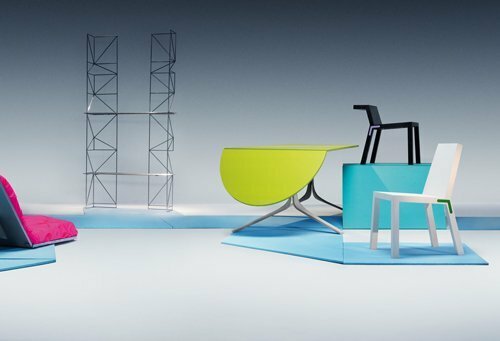 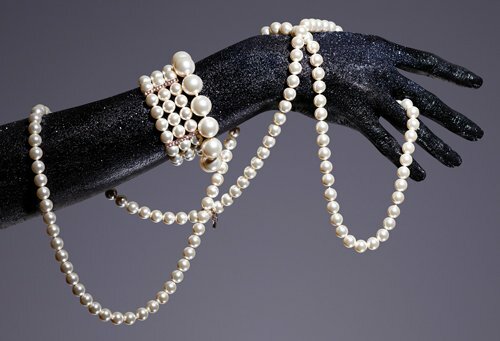 Each year a new product was launched with a unique take on the idea of 'fashionable parenting'. 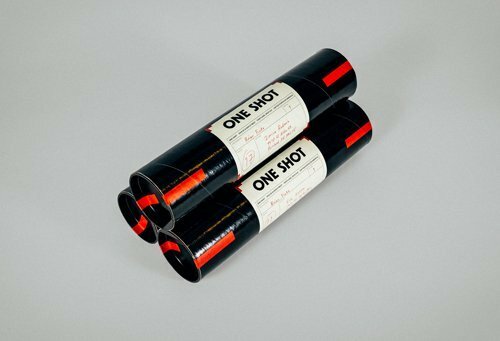 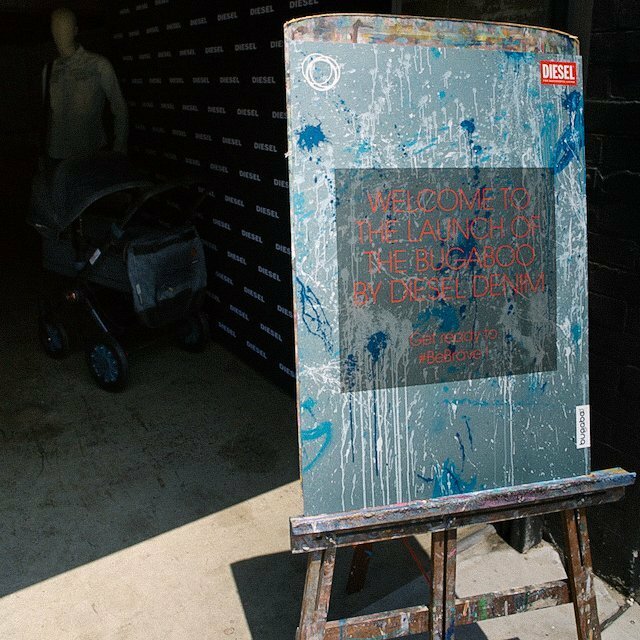 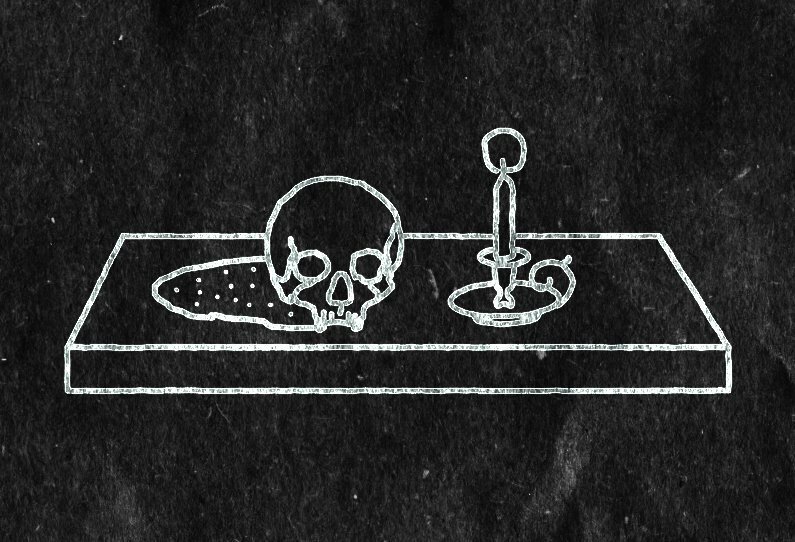 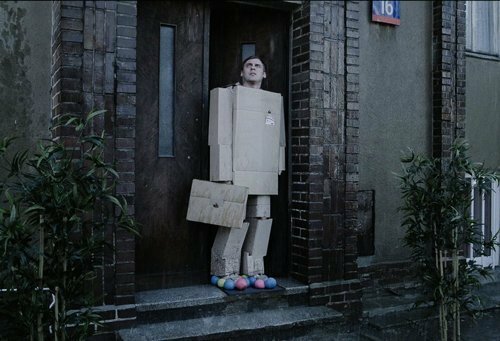 Alongside the campaign visuals we created retail concepts, event ideas, social movies and activation ideas for each launch.